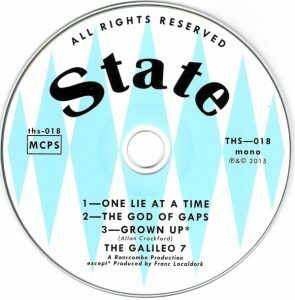 Limited to 500 copies with push-out centre, the 1st 250 include a bonus CD with an extra track: “Grown Up”. 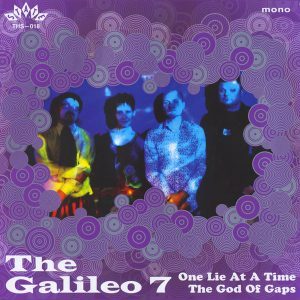 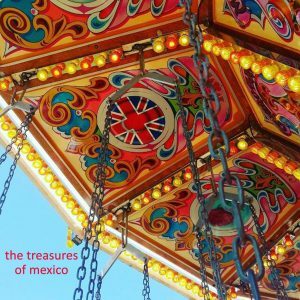 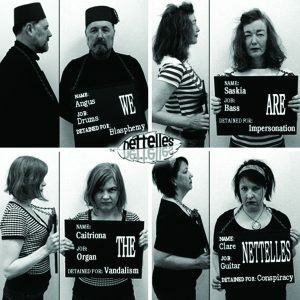 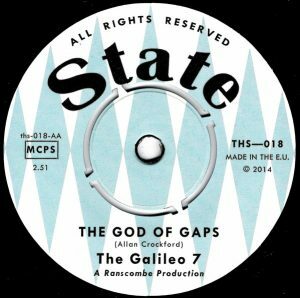 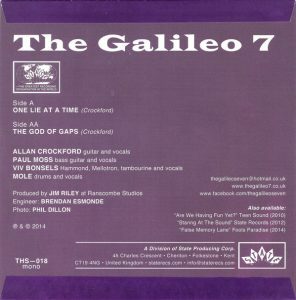 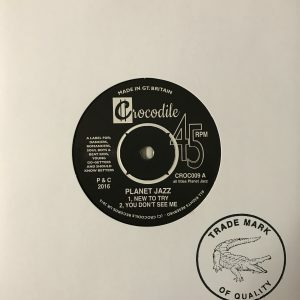 New limited edition vinyl 7″ from the UK’s number one Pop-Psych purveyors The Galileo 7, recorded in glorious Mono. 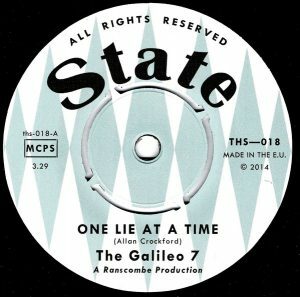 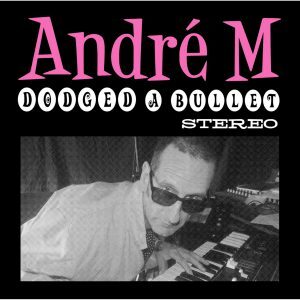 Side A features One Lie At A time (also featured on the 2017 LP release of Tear Your Minds Wide Open), while Side B offers The God Of Gaps, recorded back in 2014.